Earlier today we heard that the new Apple iPhone 8 will come with wireless charging and now it looks like we have some more details on the handset, it will apparently be available in four colors. Thew news of the four colors for the new iPhone 8 comes from Benjamin Geskin who has revealed on Twitter that one of the new colors will be a mirror like color. There are not many other details about this new color option for the iPhone 8 and there are no details on what the three other colors for the handset will be. 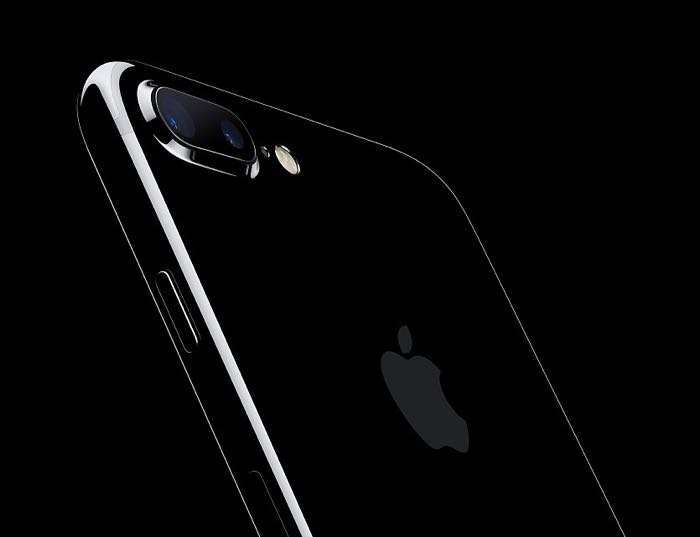 The iPhone 7 and 7 Plus are available in a choice of five colors, Jet Black, Black, Silver, Gold and Rose Gold. We are expecting to see two other new iPhones this year, the iPhone 7S and 7S Plus which will apparently get a new design over the existing handsets like the iPhone 8.